This is a tale of romance, betrayal and revenge that will keep you hooked to the very last page. Riding Hearts is an historical romance set in the fictional rotten borough of Upperbridge, Lincolnshire during the late 18th century. 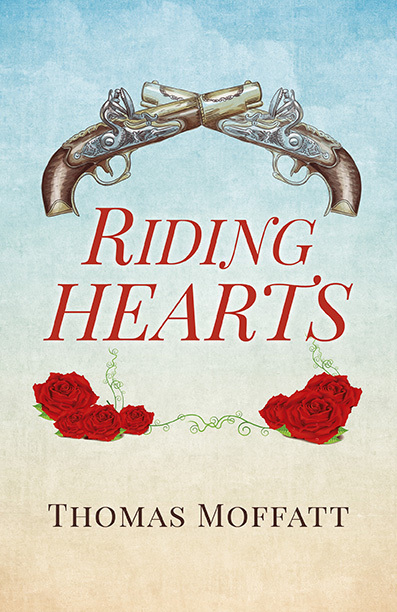 It tells the tale of forbidden romance between a riding officer and Anna, a local girl whose father is part of the smuggling community. Anna is betrothed to the vile Hubert Lockwood, the head of the smugglers, but her life takes a dramatic turn when she falls in love with Lockwood's arch enemy, the Riding Officer, and he is framed for the murder of a politician.